Disclosure: This post is sponsored by Bed Bath & Beyond; all opinions are my own. I feel like the holidays start earlier and earlier every year, don’t you agree? I have no problems with it since I love to binge on hot chocolate, popcorn, and holiday movies as long as possible. But all this holiday cheer gets me a bit distracted when it comes to shopping for gifts. Fortunately, Bed Bath & Beyond has all.the.things. I want to buy for everyone on my list. 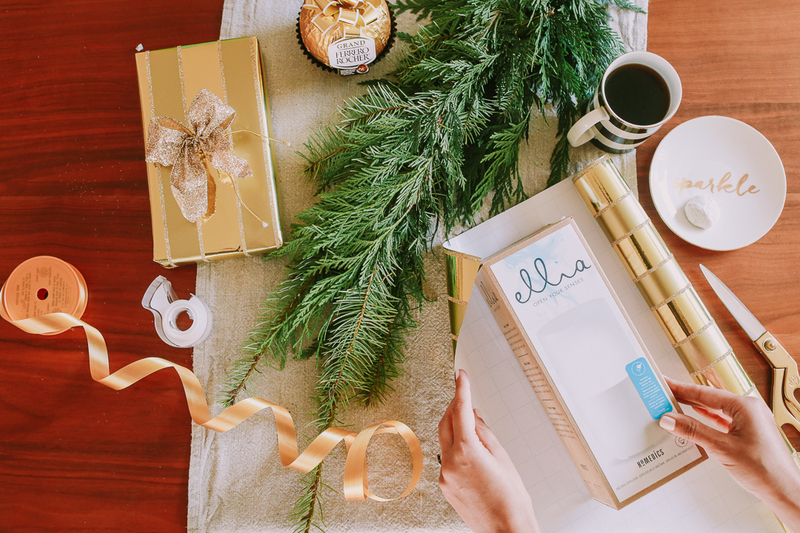 This year, I have a lot of holiday parties, which means a lot of gifts for hosts and hostesses. My take on shopping is that it has to be tons of fun, thoughtful and specific for the recipient (even if you don’t know them too well). 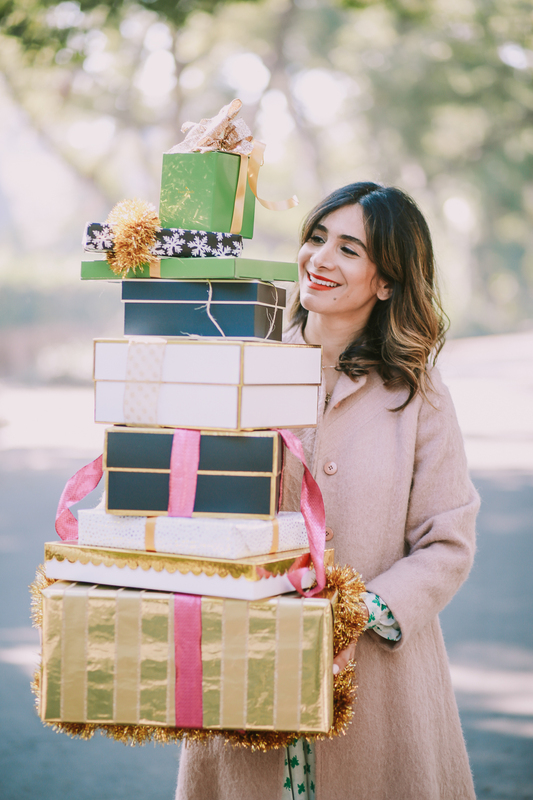 I think finding unique hostess gift for the holidays is a bit tricky, but I did a bit of work to find the best gifts so I don’t show up to my next party with a bottle of wine! Don’t get me wrong me wrong, I love wine and my friends love wine, but it’s a bit impersonal. It’s more of a last minute gift as opposed to something I spent time thinking about and shopping for. 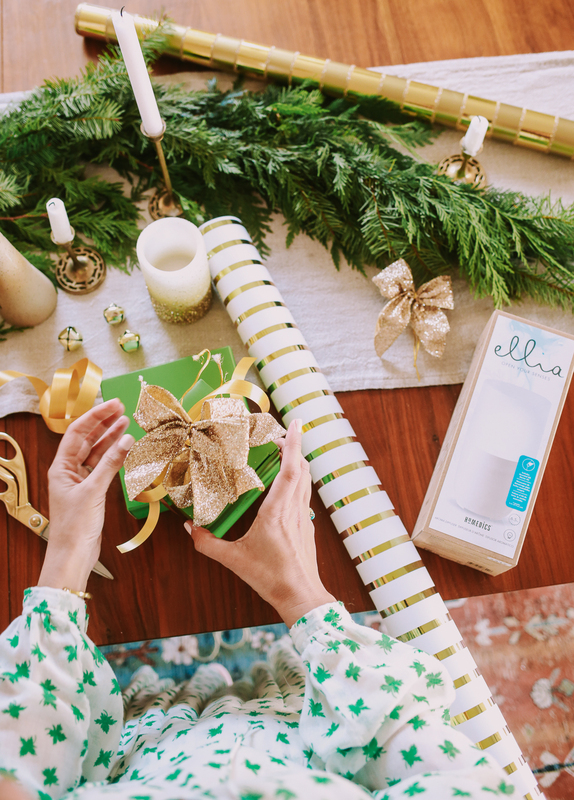 Since Bed Bath & Beyond has so many gifts and options, it’s time to think beyond coasters, wine, and basic holidays. 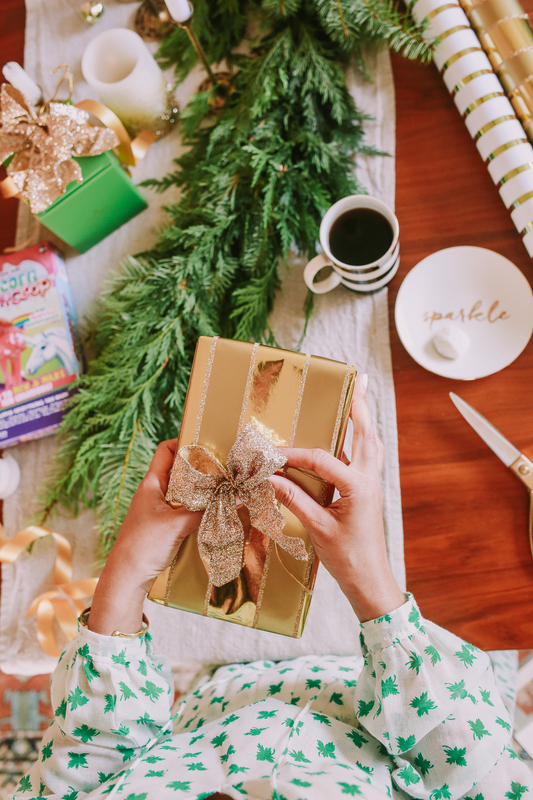 With my gift picks and Bed Bath & Beyond‘s easy gifting categories, you’ll be sure to sleigh the holiday! Your mother-in-law who only likes the finer things in life. Blow her away with an ultra feminine and classic tea set. 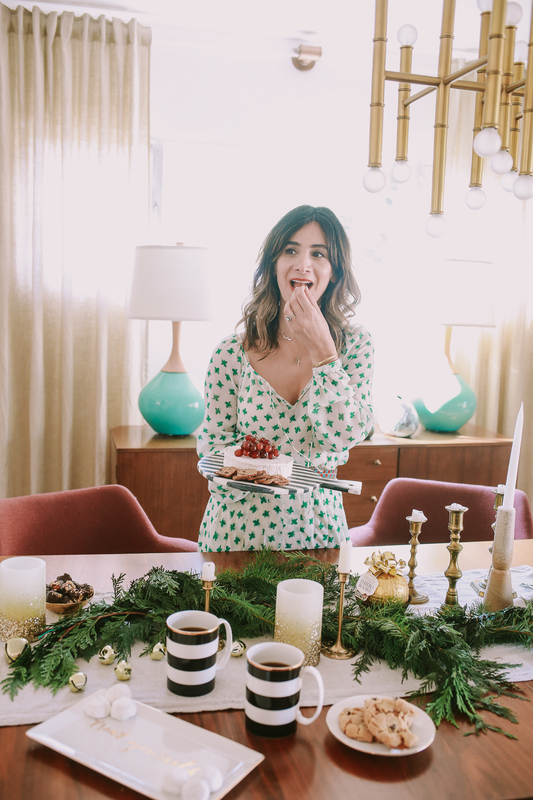 If she’s a bit more of a minimalist and modern, you can’t go wrong with this festive Kate Spade serveware that will add a touch of elegance to holiday entertaining. These decorative candles make a nice add-on gift option, plus they look so good on any holiday tablescape! Your boss who hosts the company party every year. There’s always that boss or fellow employee that goes above and beyond each holiday by hosting a holiday party. 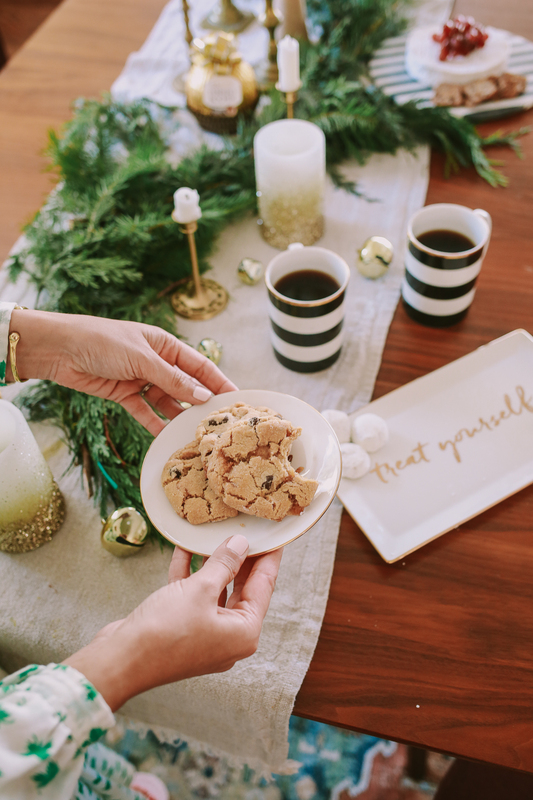 Say thank you with a statement with a duo espresso machine (can you say office favorite!?) or Amazon Echo which is a life changer! Your best friend who’s planning a yoga retreat for NYE with the girls. One of my girlfriends is committed to living a clean and healthy life and really loves using essential oils as part of her daily routine. This diffuser is definitely on the gift list as is this bath set, so she can relax in style. Namaste! Your best friend who hosts the annual poker night for your group. Whether your group likes scotch or beer, this glass smoker will change your game night snacking by infusing cocktails, nuts, and cheeses with aromatic smoke! Genius, right? Change up the music vibes with a vintage meets modern turntable with bluetooth capabilities. It’s one of those items that you can take anywhere and will come in handy at parties and outdoor picnics. Your niece who’s hosting her first sleepover. I remember my very first sleepover and it was absolutely magical. To help my niece celebrate her first slumber party, I’m thinking a popcorn maker and instant camera to capture all of the fun. Just add some holiday movies and it’s sure to go down as the best.night.ever. The friend of a friend you’ve never met but you’re invited to her holiday party. This is probably where this gift guide can help most. 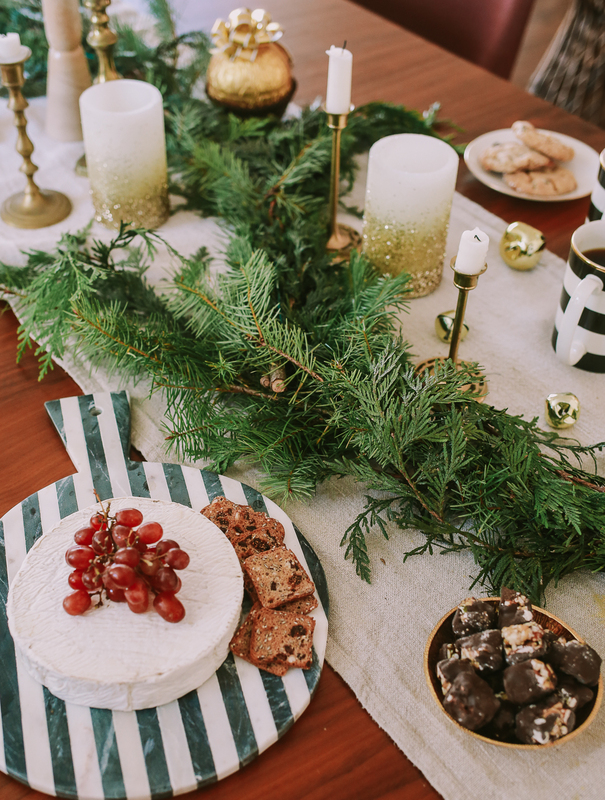 I love this striped marble cheeseboard that evokes a bit of vintage glam. This salad serving set is something I’d love to get as a gift. One of the things I have never gotten around to buying for our home is just this set, so, yes, I want one and I will definitely be gifting it! This post is sponsored by Bed Bath & Beyond; however all opinions are my own. Thank you for supporting the brands that partner with A Vintage Splendor. This is so cute! I love BBB! Um yes, that place is the best! These pics are so cute! And I forget how much you can get and Bed Bath & Beyond!! Great one stop shop for gifts! I love shopping at Bed Bath & Beyond, it’s always been a favorite of mine to shop at! Great decor. How cute are you!! Love these photos and all of your gift ideas. I will definitely be stopping by Bed Bath & Beyond for some presents this holiday season. You are so good at wrapping!! I am terrrrriblee. I just got a popcorn maker and I’m so excited to use it! Cute photos! Adorable! Love your home decor and fun things! Those Kate Spade mugs are sooo cute! I love them! I didn’t know they sold those at BB&B. Loving all the holiday vibes!! I want a marble cheeseboard! How cute! !